Are you looking for a Heating Oil supplier in Liverpool? You’ll be pleased to know that we deliver to Liverpool on a regular basis with uncompromised quality and great prices. We offer a number of fuel products and services in Liverpool as well as price plans to help keep your heating oil affordable. 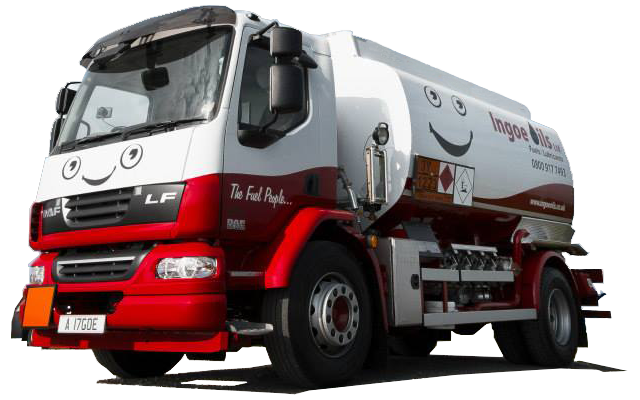 At Ingoe Oils we promise an efficient and unrivalled service delivering and supplying Kerosene and Heating Oil throughout Liverpool. Liverpool is an area rich in culture which we know extremely well; having been delivering to the city and surrounding areas for many years. Liverpool, known as the Capital of Culture has captured the hearts of millions with its wide and varied reference to history. From the world’s most famous band The Beatles, Liverpool hosts a vibrant and thriving music scene as well as a heritage of industrial historical reference. It’s a small city with a loud personality, and quite rightly so. We’re proud to have been supplying Liverpudlians with Heating Oil and will continue to do so on a regular basis. To order your Heating Oil, also known as Kerosene, you can give us a call today on 0800 917 7493 and speak to one of our friendly team members. No matter how big or small your order is, Ingoe Oils can assist. Why buy your Home Heating Oil from Ingoe Oils? As a family firm we understand how important it is to keep your home warm so we make sure that you get the heating oil you need, when you need it. We’ve even turned out the tankers in blizzards before now to make sure the delivery gets through! If you need heating oil it’s our mission to bring it to you! We sometimes get asked if there is any difference between Heating Oil and Kerosene and the reality is that these are interchangeable terms for the same thing. Kerosene is the technical name given to home heating oil but no matter what you call it the key is that it keeps your home warm when you need it most. There are so many websites out there these days claiming to get you the best deal if you ‘fill in a form’ but the reality is that many of these don’t actually supply heating oil or kerosene at all, let alone Liverpool. They take your enquiry and try to sell it onto oil suppliers like us, who then have to charge just a little bit more to cover these fuel oil costs. To make sure you get the very best price it makes sense to deal direct with the people who will supply your heating oil in and around Liverpool by calling 0800 917 7493 today. Simply the best service you will find with our phones manned 24/7 to ensure that our customers’ needs are met every time.